We don't need industries that hurt the world. We need fashion that survives it. 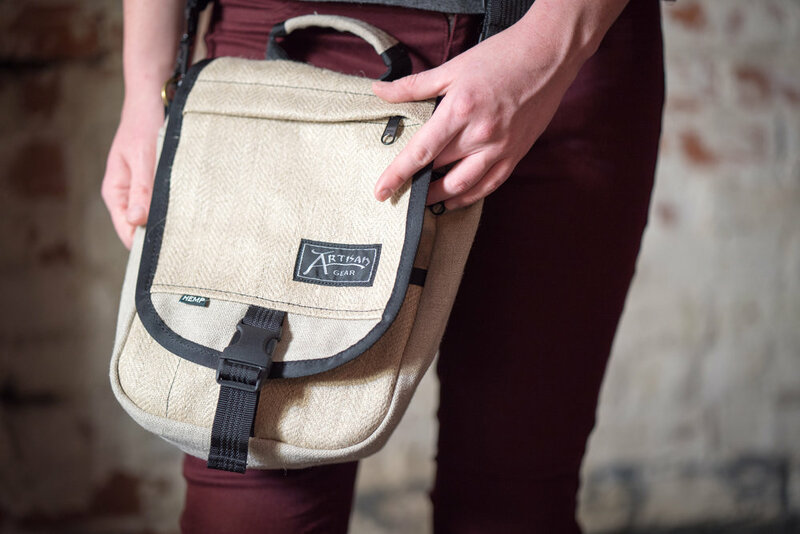 Artisan Gear was founded in 1989 to supply sustainable fashion to the world. Hemp, with an ecological footprint 30% smaller than cotton, was the standard for durability before the synthetic era. The style you choose today will determine the world you see tomorrow. What will you carry on your adventure?